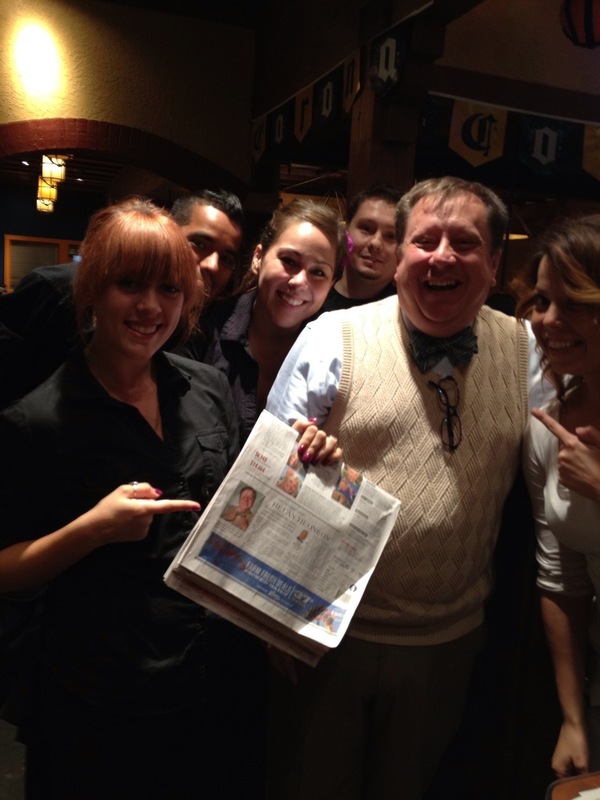 The great staff at On The Border thought yesterday’s article was cool and always thought bow ties were too. Hey, 2 of your days are same. Sometimes I get more than one photo in a day that I like better.